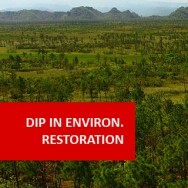 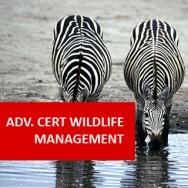 Diploma in Natural Resource Management course online. 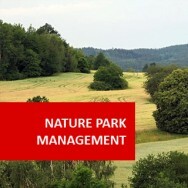 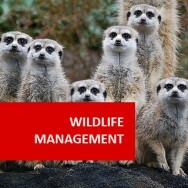 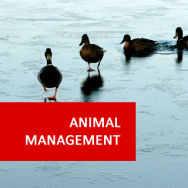 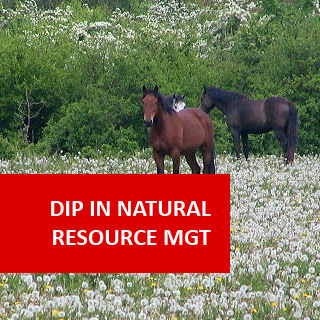 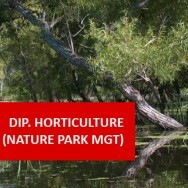 Online, Home Study or Distance Learning Course - Natural Resource Management. 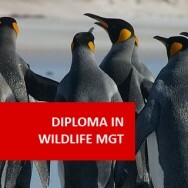 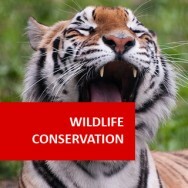 A great foundation program for those people wishing to gain employment in zoos, nature parks, wildlife parks, national parks, forests and reserves. 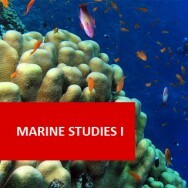 This course comprises of two core modules and a wide range of electives allowing students to focus on an area of interest. 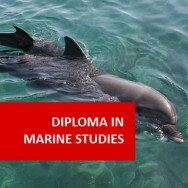 Students can incorporate ecotourism, wildlife management, marine studies, ornithology, conservation and environmental management and more. 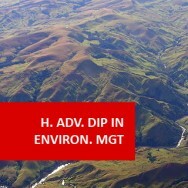 Note: each module in the Diploma in Natural Resource Management is a short course in its own right, and may be studied separately.